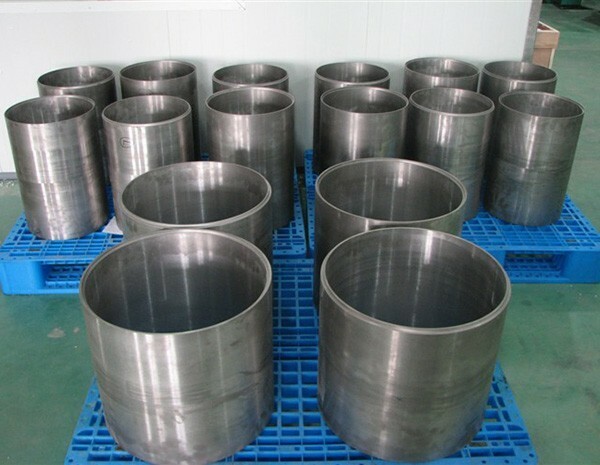 Molybdenum and tungsten features high temperature resistance, low thermal expansion, high temperature deformation resistance and excellent corrosion resistance. They are ideal materials for furnace construction for sapphire crystal growing. 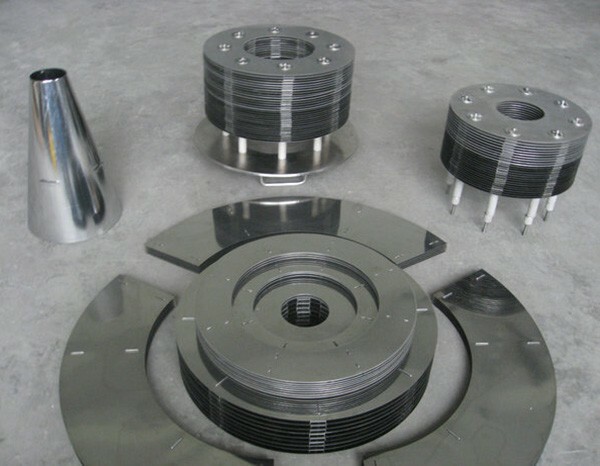 HEXON supplies various molybdenum and tungsten products including semi-finished forms and custom-made components for sapphire growth furnace manufacturers and sapphire crystal producers. ▼ Semi-finished forms including rod, wire, sheet, tube, etc. 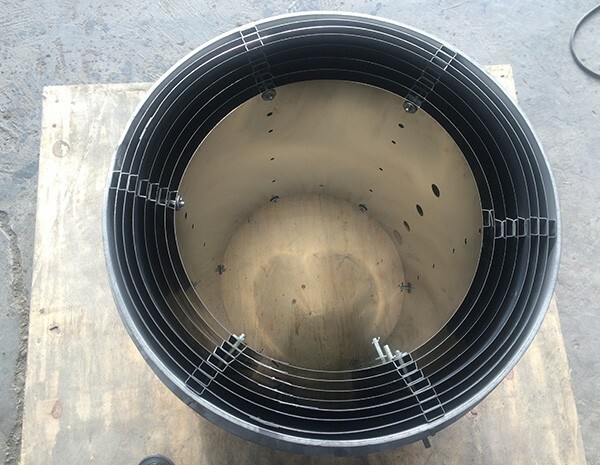 From simple semi-finished products tocomplex assembled hot zone, RETI can provide a wide range of products to fit your specific application for your sapphire growth furnace construction.